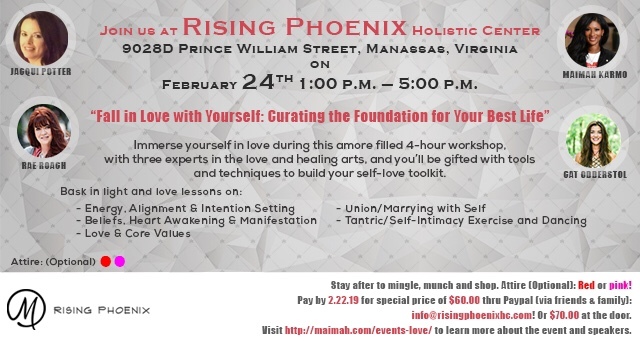 Join us at Rising Phoenix Holistic Center on February 24, 1:00 – 5:00 and “Fall In Love with Yourself”! Maimah Karmo is a spiritual teacher, speaker and author. She has also been featured on The Oprah Winfrey Show, Good Morning America and the Today Show. Most dear to her heart is her daughter, Noelle. Maimah publishes Bliss Magazine, hosts The Pure Bliss podcast and the “Manifest” Conference. Maimah helps people to embrace change and transformation. She has inspired millions to live their authentic selves and to manifest their soul purpose. 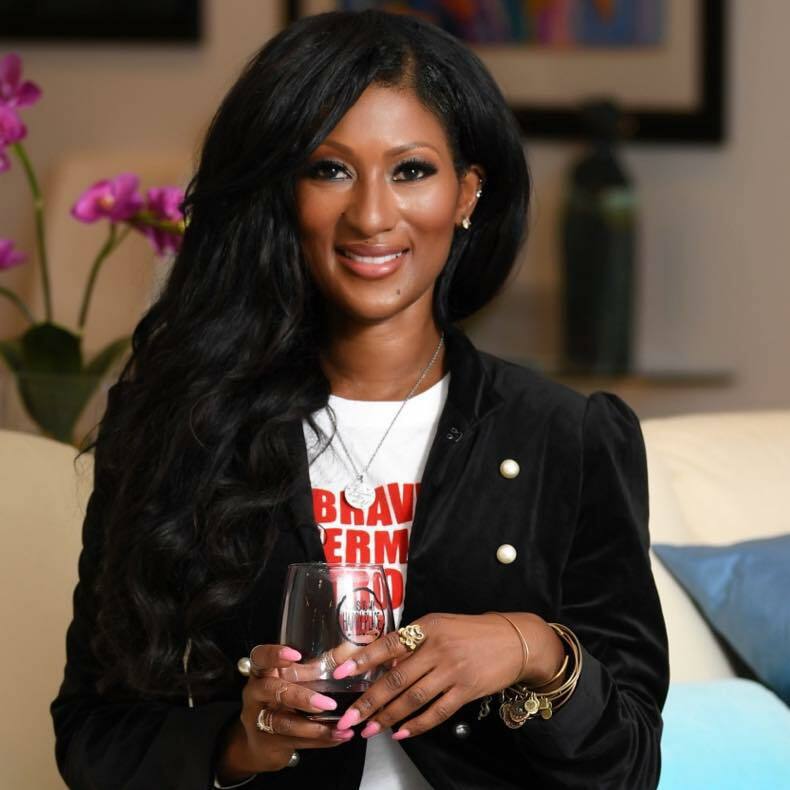 She has been featured on the Oprah Winfrey Show, OWN, Good Morning America, the Today Show, MSNBC, in O, the Oprah Magazine, Essence, Cosmopolitan, Seventeen and more. Rae Roach has had her fair share of setbacks. Following a time in her life when she was questioning her own worth, she embarked on an intense journey of self-discovery to find her true voice. Digging deep, she learned how limiting beliefs and blame were holding her back, and that through forgiveness and authenticity, she could create the life she truly wanted. Today Rae brings those lessons and insights to anyone struggling to find their way out of self-doubt and fear to a place of meaning and joy. Through dynamic speaking, writing, healing sessions, retreats, and workshops, Rae’s mission is to help others find their voice and purpose with more ease and support than she had, and to provide tools that will help them navigate whatever life brings their way. 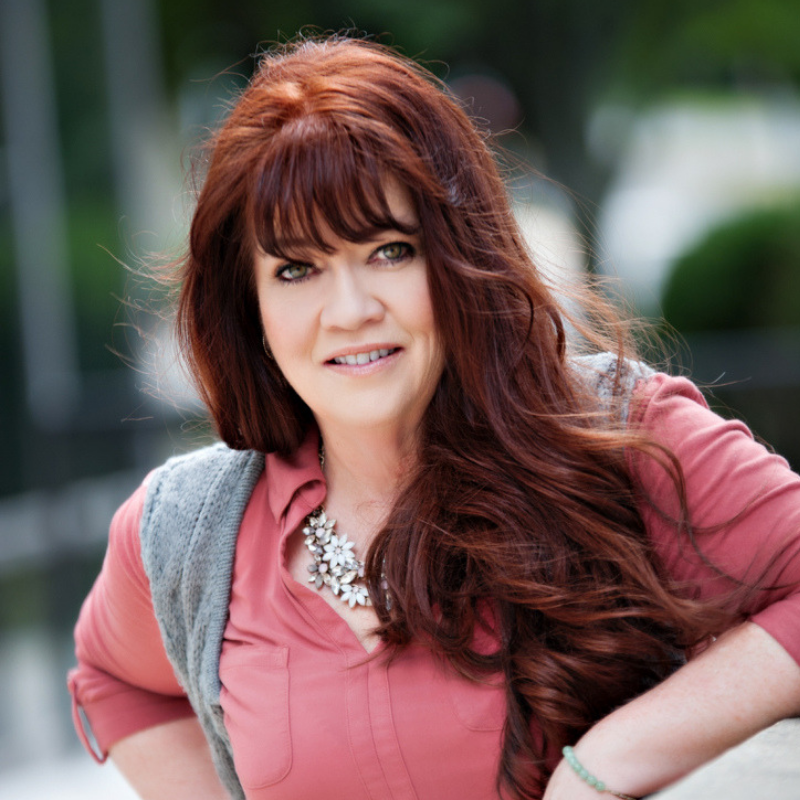 Her depth of personal and professional experience, combined with extensive training as a speaker and certifications as a life coach and practitioner of a wide-range of healing modalities, all lend a holistic and balanced understanding to her talks and consultations. Cat spent years living in a victim mentality – questioning her value & what she had to offer, afraid of failure, afraid to speak up or set boundaries or afraid she would hurt others if she did. Battling the effects of sexual & drug abuse, she existed in her own mental prison of brokenness, helplessness, self-sabotage, and depression. She had hope for a way out, but not a clue where to begin. She has had a vision for years to empower other women who had been victimized, who were broken and seeking to fall in love with themselves. Cat knew that she had to embark on the journey of her own, before she could help others. 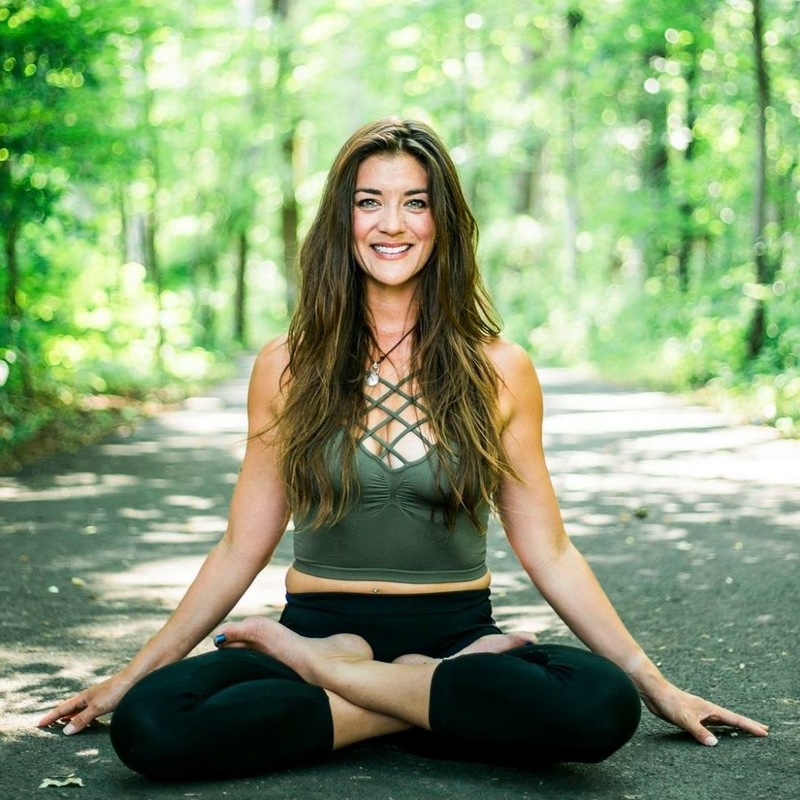 Since her transformation, she works to inspire women to a greater relationship with Self, to exercise self-love & compassion, and to ignite their unique fiery passionate flame! Join us at Rising Phoenix Holistic Center on February 24, 1:00 p.m. – 5:00 p.m., and “Fall In Love with Yourself”! ✨Immerse yourself in love during this amore filled 4-hour workshop, with three experts in the love and healing arts, and you’ll be gifted with tools and techniques to build your self-love toolkit. Union/Marrying with Self; and Committing to Loving You. ✨Enjoy a Tantric/Self-Intimacy Exercise and Dancing, that will be a combination of breath, movement, mantra, and visualization to energize your power and feminine energy. ✨ After the workshop, mingle, munch and shop! ✨ Attire: Red or pink (Optional)! Pre-register by February 22nd to get special price of $60.00! Pay via Paypal (via friends & family please): info@risingphoenixhc.com. This event is brought to you by Maimah and Rising Phoenix Holistic Center. 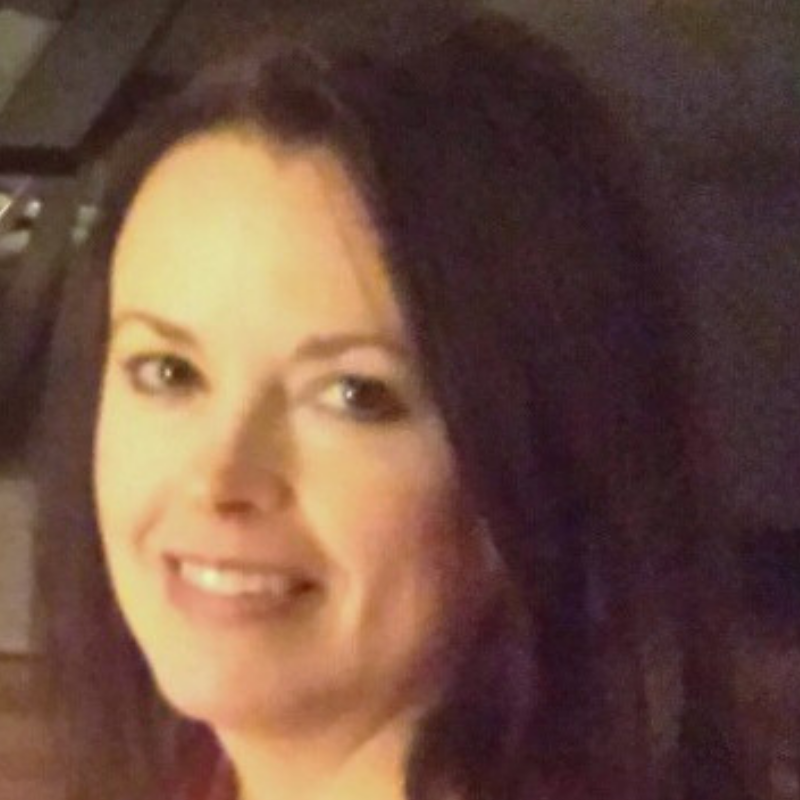 Jacqui loves serving the community and comes from a long line of entrepreneurial pioneers! She has a passion for animals and has owned Paws- N - Play for 16 years. Paws – N – Play was one of the first Dog Daycares in the metropolitan area! They also offer Puppy Preschool, Pet Sitting and sell the finest quality natural pet food. She also has a passion for holistic healing and has known for many years that she wanted to be of service to others by helping them heal, so they can live happier, more fulfilling lives. So when the opportunity came up to buy Rising Phoenix Holistic Center in 2017, she grabbed it! Rising Phoenix offers several other types of energy healing sessions, massage, all types of classes from Puppy Yoga and meditation to Healing certification courses. They also are one of few spiritual shops in the area, where you can purchase candles, crystals, books, incense, natural body products and other one of a kind items!